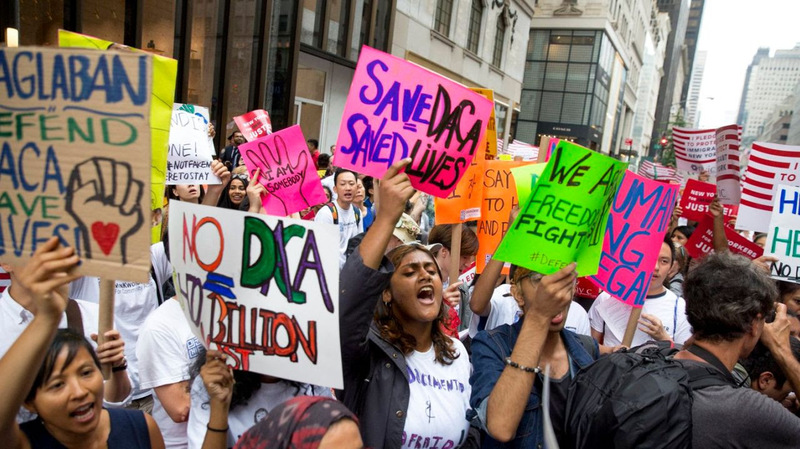 On May 9 CPD, in partnership with the National Immigration Law Center and the Vera Institute for Justice, hosted an all-day gathering of organizers and advocates fighting to expand access to justice for immigrants around the country. Over 100 participants from 30 states came to New York City to take part in "Blazing a Trail: A National Movement towards Universal Representation for Immigrants Facing Deportation." The purpose of the conference was to allow those currently working to expand public funding for deportation defense programs to share their experiences with one another, and to begin to develop a shared strategy for the creation of a nation-wide public defender system for immigration court. Organizers from CPD affiliate Make the Road New York kicked off the event with the inspiring story of their campaign to create and grow the New York Immigrant Family Unity Project, which is now the first statewide universal representation program for people in immigration detention. And speakers from places as diverse as Los Angeles, Minneapolis, Denver and Houston shared stories from their successful campaigns to win public funding for removal defense in their cities. The day also featured workshops on messaging and media strategies, using data to support advocacy, and the importance of community-led campaign models. Studies of the impact of NYIFUP and of other deportation defense initiatives around the country have demonstrated the drastic due process gap for people facing deportation: having a lawyer in immigration court increases a person’s chances of winning their case by as much as 1000%. At a time when immigrant communities are increasingly terrorized by rampant federal enforcement, local investment to increase capacity to fight mass deportation through the courts is necessary not only to save the individual lives of those targeted by the Trump administration, but as a way to build resistance to an increasingly oppressive and exploitative immigration system.